Dr Greengood is dedicated to offering our customers safer solutions through science, for the insect problems affecting their homes, their pets or themselves. This is our mission. 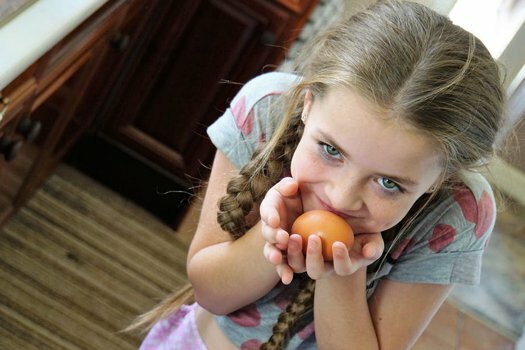 Dr Greengood Lice Killer: This homeopathic louse killer is formulated to kill eggs, nits, and matured lice upon contact. Over the years, head lice have evolved to resist most over-the-counter head lice treatments. Our lice killer is guaranteed to kill those difficult little critters upon application to the scalp. 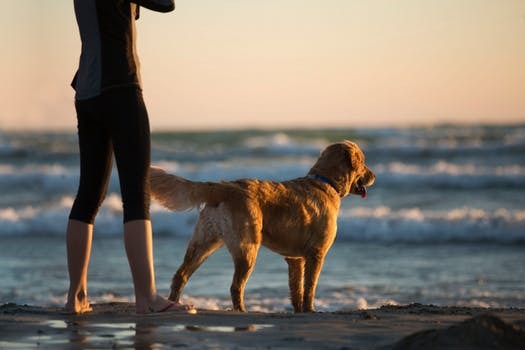 *GUARANTEED 100% NON-TOXIC TO BOTH HUMANS & ANIMALS. 100% POISON FREE! 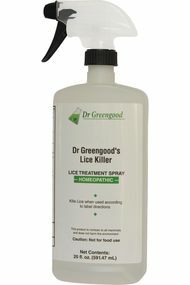 Dr Greengood HOUSEHOLD Lice Killer: Designed to treat and prevent any future re-infestation of lice within your home. This product should be used in/on any hard to clean areas of your home that may have come in contact with someone who has been affected by head lice. *GUARANTEED 100% SAFE TO USE THROUGHOUT YOUR HOME, AND 100% HARMLESS TO USE AROUND FAMILY & FURRY FRIENDS. 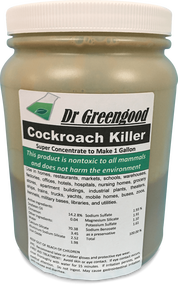 Dr Greengood Cockroach Killer: Designed to effectively treat and prevent any future invasion of those pesky roaches in and around your home. *GUARANTEED 100% SAFE TO USE THROUGHOUT YOUR HOME, AND 100% HARMLESS TO USE AROUND FAMILY & FURRY FRIENDS. Dr Greengood TOPICAL Flea & Tick Killer: Created to safely treat your furry loved ones for fleas and ticks upon application. Further aids to prevent later flea and/or tick re-infestation. Dr Greengood Bed Bug Killer: Formulated to treat and eliminate bed bug infestations and 100% non-toxic to humans and pets. Has more than 30 days of leave behind “continuous kill”. Dr Greengood Commercial Bed Bug Killer: Formulated to treat and eliminate bed bug infestations and 100% non-toxic to humans and pets. Has an amazing 1 year of leave behind “continuous kill”. 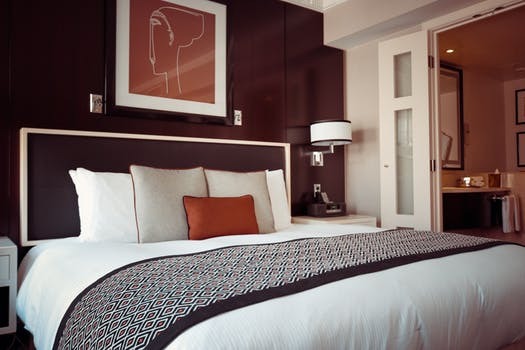 Dr Greengoods Commercial Bed Bug Preventative:Dr Greengood Commercial Bed Bug Preventative is designed for bed bug prevention only and is intended to treat active infestations. If you wish to proactively treat for bed bugs and make certain you never get an infestation this is the product for you. Once applied it contains 1 year of “continuous kill”. Get rid of bed bugs now. At last! 100% Certified Non-Toxic Pest Control Products Online. Enjoy Dr Greengood’s Safer Solutions Through Science. Our mission is dedicated to providing safer solutions for pest control through science. Each of our products have been tested and certified for their safety, effectiveness, strength, and performance by the American Academy of Entomological Sciences (AAOES). Dr Greengood currently offers five 100% non-toxic, safe, and dependable pest control products. Each one is specific to treating cockroach, lice, flea, and tick infestation. Each product is developed using contemporary molecular bioengineering techniques; meaning our products are designed and manufactured on a cellular level using a biosynthetic process. All of our treatments come with a 100% satisfaction guarantee. I use Dr Greengood bed bug killer because it works. I treat once and I’m done. Everything else requires 2, 3 and sometimes 4 treatments. No bad odor. Happy customers! I use Dr Greengood bed bug killer because I don’t want dangerous chemicals in my house and around my family. We use Dr Greengood bed bug prevent because our facility has a ZERO tolerance for bed begs. - Richard, general manager rehab center. Dr Greengood bed bug prevent product is the only prevention product I have been able to find. I can’t stand the thought of having them in my house. I heard so many horror stories. My children came home from school with head lice! I couldn’t believe it. It was so gross. I used Dr Greengood topical on my children and habitat in my home. I’m so glad I did. It worked! I refused to use smelly toxic chemicals on my children or in my home. I searched for something that would work and wouldn’t poison my children. Science works. I like these products. They worked very well for my family. I had a horrible cockroach problem. My wife and I sprayed several products and spent a lot of money. Dr Greengood cockroach killer worked. Haven’t had any more problems. Others should know.